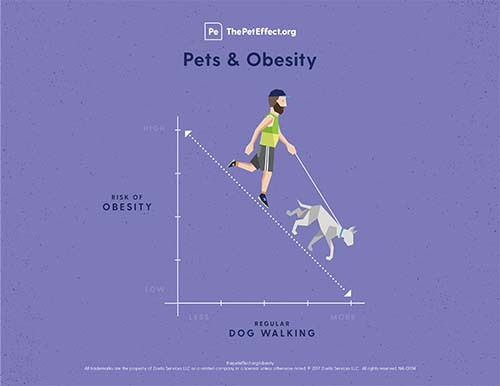 Did you know that dog ownership can reduce your risk of obesity? Washington, D.C. (October 9, 2018) — The Human Animal Bond Research Institute (HABRI) announced today that Embrace Pet Insurance, one of the highest-rated U.S. pet insurance companies, has become an official supporter of HABRI and its research on the human health benefits of companion animals. Scientific evidence increasingly shows that pets improve heart health; alleviate depression; increase well-being; support child health and development; and contribute to healthy aging. In addition, companion animals can assist in the treatment of a broad range of conditions from post-traumatic stress to Alzheimer’s disease to autism spectrum disorder. The benefits of the human-animal bond impact more than just human health. Findings from a recent HABRI survey of 2,000 pet owners demonstrate that knowledge of the scientific research on the human-animal bond motivates pet owners to take better care of their pets. From providing pets with higher quality nutrition to purchasing pet health insurance, spreading awareness of the health benefits of pet ownership improves pet health and welfare. 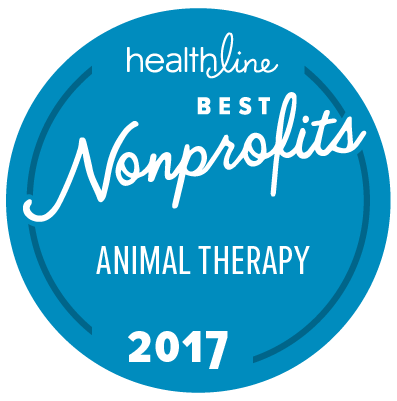 “Embrace believes in giving back to the pet care community, and supporting HABRI research is perfectly aligned with our company values. We look forward to playing a supportive role for HABRI and helping discover more ways in which pets improve our well-being,” added Jaiswal. Embrace Pet Insurance is a top-rated pet health insurance provider for dogs and cats in the United States. Embrace offers one simple yet comprehensive accident and illness insurance plan that is underwritten by American Modern Insurance Group, Inc. In addition to insurance, Embrace offers Wellness Rewards, an optional preventative care product that is unique to the industry. Wellness Rewards reimburses for routine veterinary visits, grooming, vaccinations, training, and much more with no itemized limitations. 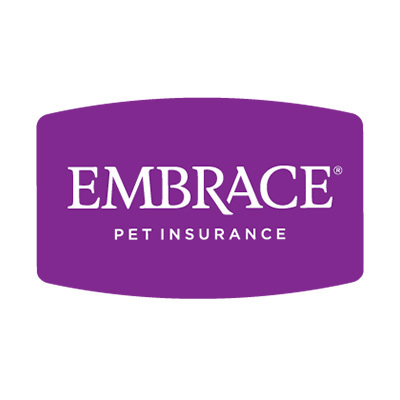 Embrace is a proud member of the North American Pet Health Insurance Association (NAPHIA) and continues to innovate and improve the pet insurance experience for pet parents across the country. For more information about Embrace Pet Insurance, visit EmbracePetInsurance.com or call (800) 511-9172. HABRI is a not-for-profit organization that maintains the world’s largest online library of human-animal bond research and information; funds innovative research projects to scientifically document the health benefits of companion animals; and informs the public about human-animal bond research and the beneficial role of companion animals in society. For more information about the HABRI Foundation, please visit www.habri.org.